Spastic Fantastic repressed our first 7''. 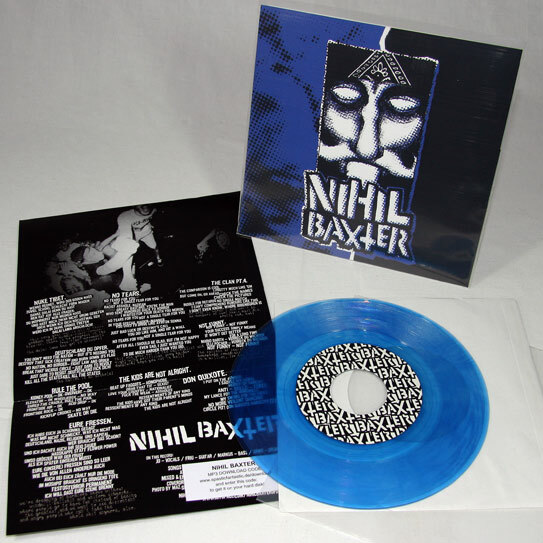 Available in limited blue vinyl and black of course. Go to Spastic Fantastic Shop!